The Centre for Human-Computer Interaction Design at City University London is seeking to appoint a researcher with strong skills in building content for virtual worlds and accessibility. This is an exciting opportunity for a highly-motivated individual to join a team working on technology for people who have had a stroke. The successful candidate will work on a project developing a virtual world, funded by the Tavistock Trust for Aphasia. The project is a collaboration between the Centre for HCI Design (HCID) and the Division of Language and Communication Science (LCS) at City University London. 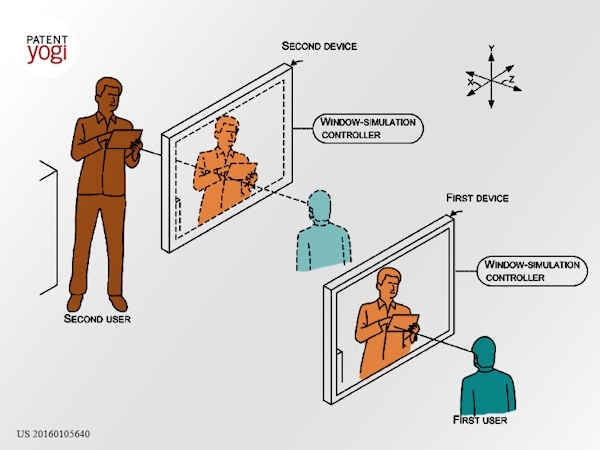 EVA Park is a prototype multi-user virtual world where people who have had a stroke can practise their speech. It was developed by an earlier research project at City with funding from the Stroke Association and won the People’s Award in the Tech4Good Awards 2015. This project will deliver a new version of EVA Park that can be made more widely available to people who have had a stroke and to speech and language therapists. The successful candidate will develop new content for EVA Park, investigate the accessibility of input devices and package the software for deployment. The post holder will work closely with a speech and language therapy researcher working on a parallel project based in LCS. Virtual reality could become the archive of personal memories. From a new mom tearfully re-experiencing her infant daughter six months later, to Paul McCartney remembering what led him to write a hit song, virtual reality startups have uncovered how the new technology can store human experiences like no other medium before. We invite scholars in any field of studies who take a professional interest in the relation between philosophy and computer games to submit papers to the 10th International Conference on the Philosophy of Computer Games, to be held in Malta, November 1 – 4, 2016. This year’s edition focuses on the theme of Knowledge. Games inspire curiosity – as we explore and experiment with a game, our engagement is to a great degree shaped by epistemic processes of inquiry and discovery. What knowledge is learned through playing a game? What does it mean to know a game? We invite papers tackling questions related to epistemology, knowing how versus knowing that, embodied knowledge, normative knowledge of rules, ecological knowledge and affordances, cybernetics, systems theory and knowledge. INQUIRY, DISCOVERY, EXPLORATION AND EXPERIMENTATION. Is an attitude of curiosity intrinsic to play? Do epistemic processes of inquiry and discovery shape play? How do exploration and experimentation in games reflect, or depart from, the empirical processes by which we gain experience of the world? THE EPISTEMOLOGY OF PLAY. What do we know when we ‘know’ how to play a game? What modes of knowledge pertain to games? What rational concepts shape our experience of a game? Is the unknown, or the unknowable, a factor in games? KNOWLEDGE THROUGH GAMES. Can games and game design grant us extrinsic knowledge, and add to what we know about the world – as simulations, or as ontological, phenomenological or epistemological thought experiments? (PHILOSOPHICAL) KNOWLEDGE OF GAMES. As this conference series reaches its milestone tenth edition, it is time to take a self-reflexive look at its motivations and accomplishments. What knowledge do we seek to gain by thinking about (and with) games from a philosophical perspective? What epistemic methodologies can we employ to do so? We are seeing the growth of wearable systems supporting people with the management of chronic health conditions. With the merger of mobile health, internet of things (IoT) technologies, and patient centric design, we are seeing the development of a new area we are calling the Internet of personal health (IoPH). These wearable networks of connected devices have the potential to offer contextually aware personal support, interactions, and advice. Provide a platform for designing autonomy into these systems. Establishing a forum for discussion of technologies, techniques and measures of effectiveness. Building and extending the IoPH community. We invite contributions of research on UX, interface design, user needs, methods, algorithms, and hardware/software for IoPH systems. Participants are welcomed from a range of disciplines including but not limited to: personal informatics, computing, HCI, medicine, engineering, interface design, cognitive sciences, interaction and experience design. User studies of current digital technology adoption and engagement for chronic conditions. Methods of prototyping, evaluating, assessing wearability and usability of IoPH systems. Interface design for IoPH systems. Data structures and methods for integrating and analyzing diverse personal data. The role of behavior change models in IoPH design. Embedding autonomy, personalization and customization into IoPH systems. The benefits and limitations of AI, analytics and machine learning in health management. Novel methods of capturing user data. Privacy and Security for personal health data. Mapping and exploring the ecosystems of user/devices interactions. Virtual reality technology used in the gaming industry could be adapted to recreate crime scenes for juries, researchers have claimed. A Staffordshire University project has experimented with technology and techniques to “transport” jurors to virtual crime scenes. Associate Prof of Forensics, Dr Caroline Sturdy Colls, said it was the first project of its kind in Europe. Staffordshire Police said it was “a concept” that could become significant. 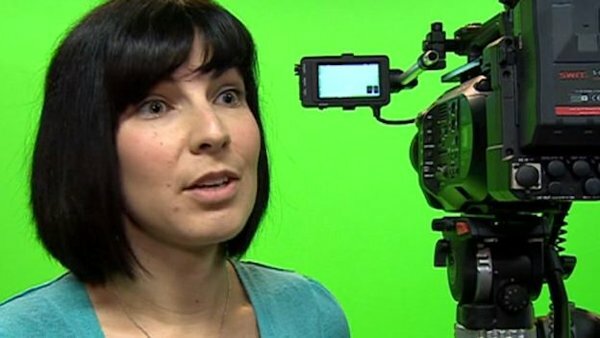 The project, which received a European Commission research grant of about £140,000, uses green screens, the latest virtual reality headsets and technology from gaming, engineering and computing. In cooperation with ACM, ACM SIGMM, and ACM SIGCHI. Contributions will be published in the ACM digital library. We are pleased to invite you to the Academic Mindtrek conference, 17th to 19th October 2016. Academic Mindtrek is a meeting place where researchers, experts and thinkers present results from their latest work regarding the development of novel technology, media and digital culture for the society of tomorrow. Academic Mindtrek is part of the renowned Mindtrek business conference. Mindtrek brings together people not only from various fields and domains but also from different sectors such as companies, academia and various other institutions. This is the perfect opportunity for pushing research results in the practice and industry, as well as getting out-the-box research ideas based on the interaction with industry and practitioners. Mindtrek events are accessible for the Academic Mindtrek attendees, and vice versa. Conference mission: Games have become a very important medium for education, therapy and entertainment. Motion plays a crucial role in computer games. Characters move around, objects are manipulated or move due to physical constraints, entities are animated, and the camera moves through the scene. Even the motion of the player is used as input to games. Motion is currently studied in many different areas of research, including graphics and animation, game technology, robotics, simulation, computer vision, and also physics, psychology, and urban studies. Cross-fertilization between these communities can considerably advance the state-of- the-art in the area. The goal of the Motion in Games conference is to bring together researchers from this variety of fields to present their most recent results, to initiate collaborations, and to contribute to the establishment of the research area. The conference will consist of regular paper sessions, poster presentations, as well as presentations by a selection of established researchers in areas related to games and simulation. The conference program will also include social events that foster casual and friendly interactions among the participants and an opportunity to interact with participants of AIIDE. MIG provides an intimate forum for researchers and practitioners to present their research results, inspire new ideas, and promote cross-disciplinary collaborations. NEW this year! We are excited to have MiG and AIIDE co-located. We will have some exciting shared speakers between the two conferences. There will also be opportunities for participants to interact to help build important linkages between these two communities. 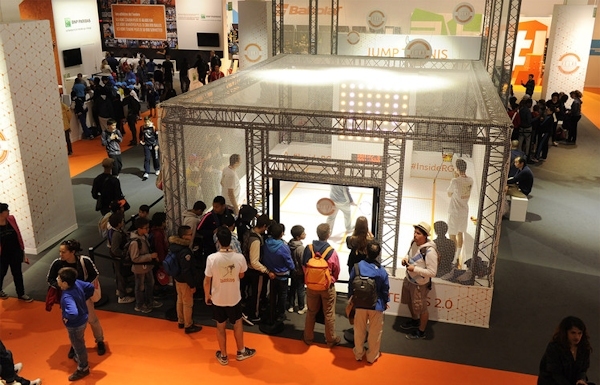 As Roland-Garros organisers prepare for the French tennis tournament beginning May 21, France Télévisions is again showcasing the group’s latest technology developments at the RG Lab, under the supervision of its Head of Innovations Bernard Fontaine. This year, the focus is on virtual reality and 360° production. For a start, all the matches taking place on the main Philippe Chatrier court, the Suzanne Lenglen court and the number 1 court are being broadcast live in 4K and in 360°. France Télévisions chose to highlight the technology of a number of French technology start-ups — notably VideoStitch — by using the company’s recently launched Orah 4i camera for the first time, backed-up by Intel’s Quick Sync encoding. All 360° live operations are stored on cloud technology from another French start-up FireKast. The same company also developed a RG360° virtual reality app, which is freely available on iOS, Android or Samsung Gear VR. The app enables viewers to watch the matches of the courts mentioned above in 4K and in a full 360° environment, either live or in replay and to therefore totally immerse themselves in the tennis games. In the RG-Lab, two other start-ups are demonstrating their know-how in the area of 360° production, Push Pull TV with a 36O° experience on Android TV and Arkamys, with its 360° immersive sound technology. The replays of the 360° matches also feature on YouTube’s Live 360 player, on the francetvsport channel, as well as on Francetvsport’s Facebook site, as well as on the Roland-Garros Facebook site.